As part of our continued drive to finding eco-conscious products, we have remade the traditional foam yoga wedge in sustainable cork. Do you need a little boost when doing seated forward bends? 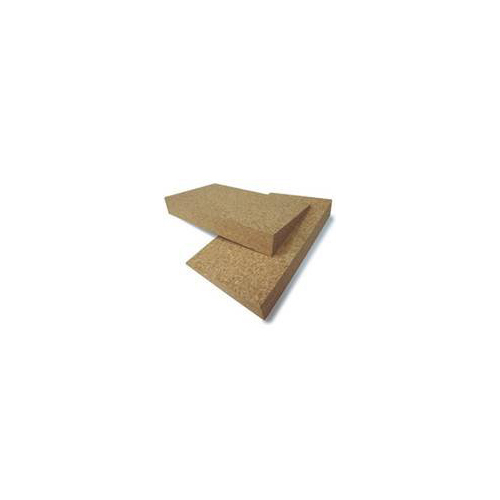 This cork yoga wedge helps you go deeper into the stretch and maintain alignment. This versatile prop can be used under your heels when squatting, under your wrists during downward dog and other poses that put excessive pressure on your joints. The wedge is ideal for balance training, improving coordination, and overall posture stability. Get the most out of your stretch with a yoga wedge.